Keep on top of the companies, deals and trends in the business of gov tech. Leaders Weighs Pros and Cons of ShotSpotter in Durham, N.C. 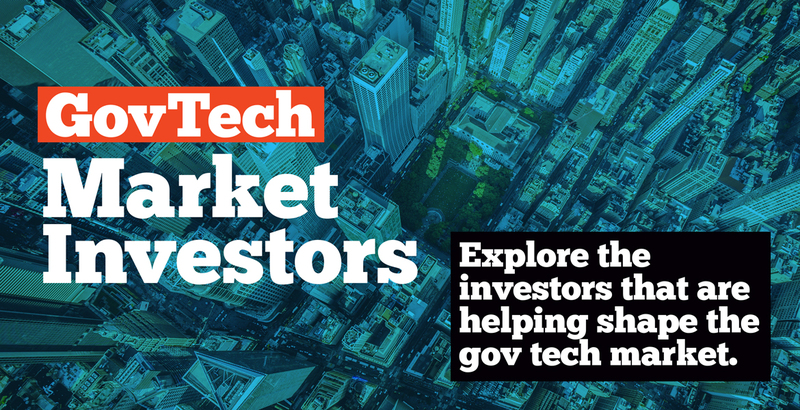 The Gov Tech market is composed of a diverse set of investors – from individual angel investors to large private equity companies – each of these organizations play a critical role in a company’s growth. There are over 400 unique investors in Gov Tech and this portal, in collaboration with Crunchbase, is designed to help you discover who they are.